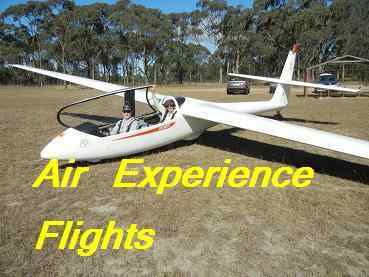 The Hunter Valley Gliding club believes that the privacy of members and visitors is very important. We do not ask for personal information except for a specific purpose and that information will never be used for any other purpose. The club operates several mailing lists for use by members and associates. Access to these lists is set up when you become a member or by your special request and subsequent approval. Your email address on these lists is never disclosed to anyone except the web master. Your name, phone number, address and email may be required to complete online purchases. This information is primarily so that we can contact you if there is a problem. It will never be used again after the transaction is complete. We may store these details for up to 5 years as part of our financial records. HVGC does not ask for or record credit card details. Online payments are handled through our online payment partners. Please ensure that you have a lock or key icon showing in your browser status bar when accessing these sites, indicating a secure connection. Contact secretary@hvgc.com.au for more information.